Christmas in July – enjoy the fun of the festive season in mid-winter! Feeling the chill? Tired of long nights, winter weather and fake news? If warmer days can’t come quick enough, make the most of the season and celebrate with staff as if it is the festive season with Christmas in July! Motivate employees with a social event and think about gift giving in the spirit of the season – have a happy mid-winter Christmas! A Yulefest event can be a fun way to boost morale at the beginning of the new financial year, encourage staff and plan your sales strategy for the year. It’s a reminder to start planning for Christmas in December, only five months away. Make Jingle Bells in July the inspiration to set the date for end of year functions and budget for a year-end bonus for staff as well as gifts for clients. Save both time and money, ignore ‘fake and forgettable’ gifts and choose cards for staff and clients. 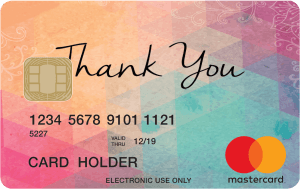 Research shows that recipients rate cards as the most popular of all gifts, the gift that is always appreciated! The best gift is always the gift you choose yourself and with prepaid corporate cards, your staff will thank you for giving them the luxury of gift selection as an appreciation of their work and dedication. Findings from the 2018 State of Consumer Card Preferences survey by global financial technology company Blackhawk Network confirmed that card rewards from employers are preferred by 69% of employees across generations. Now is the time to order your corporate cards in time for end of year functions and presentations. Brand name and personalisation matter, so early ordering means you can have your own branding on the cards. Every time your staff or clients use a branded card, they are reminded that their employer appreciates their efforts. Whether you want to wish ‘Season’s Greetings’ or prefer ‘Happy Holidays’, Corporate Prepaid Cards offer a variety of generic Mastercard, Visa and eftpos cards. View the range of designs on their website corporateprepaidgiftcards.com.au/card-designs/ or choose to personalise your cards with your company’s logo. You can also fully customise the artwork of the design, making it your own special gift to your staff. A personalised card is an ongoing gift as it may be used numerous times until the balance is used up. And each time it is taken out and handed over to pay for a product or service, your employees will have the pleasure of knowing it was a gift from your company. Incentivising your staff with a prepaid card is an excellent way to reward staff and make them feel valued as individuals this Christmas. Order now for your custom cards to be delivered in time for your corporate functions at end of year. 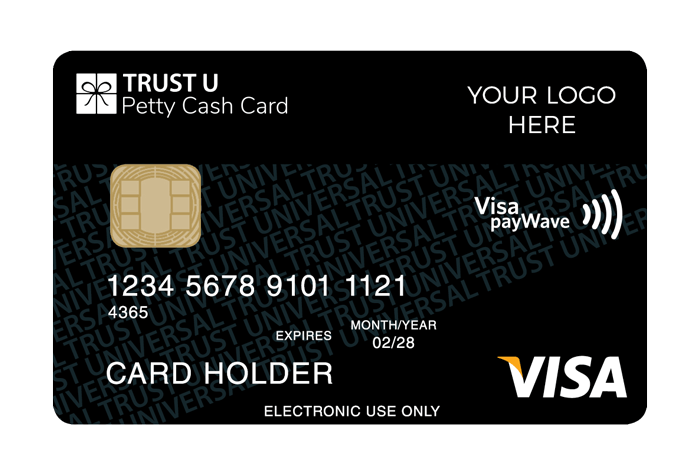 Corporate Prepaid Cards also offer the convenience of batching small runs of custom cards so once your design is finalised, you can order up to 200 cards to be delivered within 10 business days.